Want to impress a friend, a colleague or a special someone? An airplane tour experience makes the perfect gift. This is a memorable trip that will stay in mind forever. 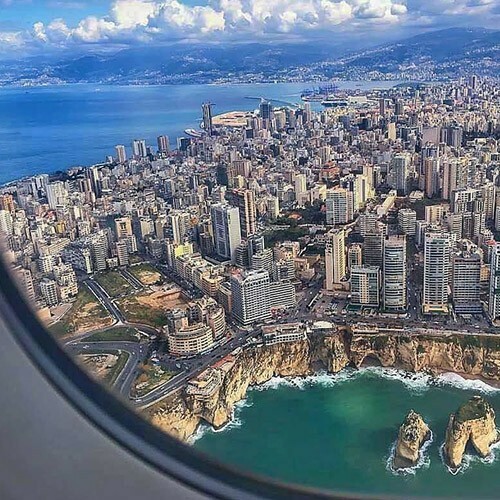 The flight takes off from Beirut International Airport. The pilot will point out the beautiful sceneries and major attractions over Beirut and Jounieh. The whole experience takes around an hour (30 minutes flight) including briefing, so passengers will have all the time to enjoy the flight. Special Conditions Flight may be rescheduled according to weather or security conditions. Up to 3 persons can join and the price includes flight and insurance. Only a $14 /person needs to be paid upon arrival for the entry permit required by the Lebanese authorities.